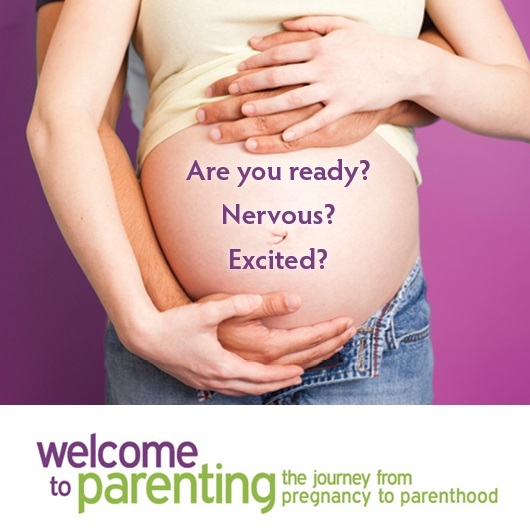 Is it true new fathers can experience postpartum depression? Paternal postpartum depression is a very real condition that can happen any time after the birth or adoption of a baby. Many people don’t realize that one in ten dads develop depression. It may start during your partner’s pregnancy, go away after the baby’s birth, and come back 3-6 months later. In fact research shows that fathers often start to develop depressive symptoms later in the postpartum period compared to mothers. Be aware of these feelings and don’t ignore them, you may be experiencing postpartum depression. See your doctor if you begin to feel depressed, paternal postpartum depression is very real. Don’t ignore your own needs…you are a part of her recovery! Check out our website for more information. 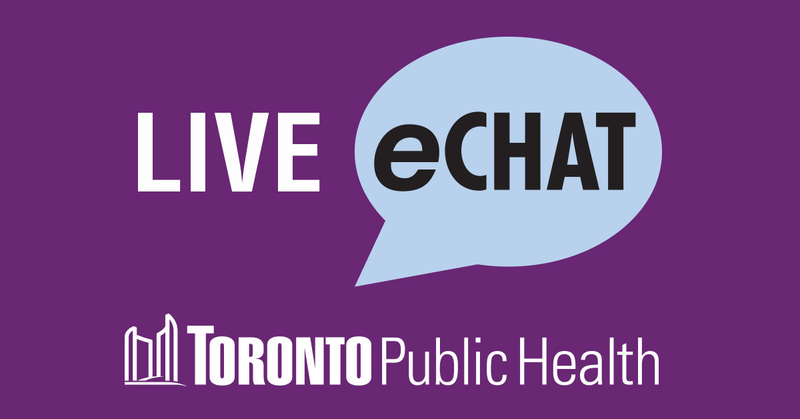 If you have any concerns or questions about paternal postpartum depression, connect with your health care provider and feel free to eChat with a nurse or call (416) 338-7600.